At Refreshed Computers we provide provide computer and web design services across the Yorke Peninsula. We offer anything to do with computers. Anything from Virus removal and recovery to complete website rebuilds. very competitive rates. 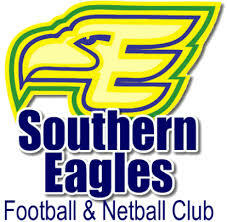 To see some of our work, click here. Along with resolving software issues, we also have experience in diagnosing and repairing hardware issues. Contact us to find out more! Slow computers can be an absolute pain. Luckily we know how to fix them! Why not try some of our self help quick fixes! Who do we currently help? Here are some examples of our work. We fully manage 'A Day at the Burghs' Social media. This includes Instagram and Facebook. 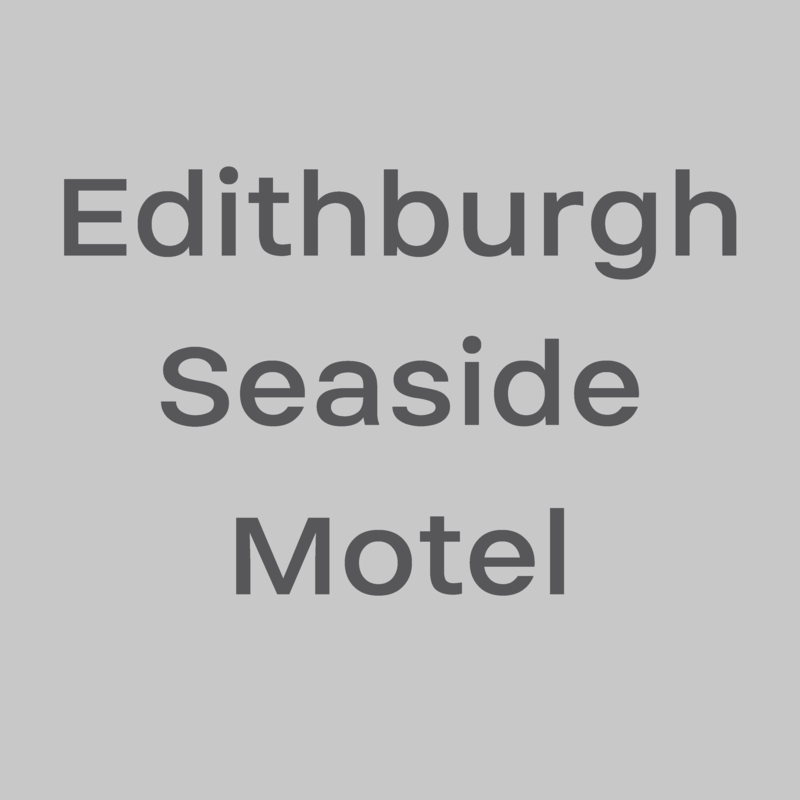 Edithburgh Seaside Motel's website was in need of some TLC! Luckily we built and manage it now! We service the entire Southern Yorke Peninsula, but if your willing to meet somewhere or drop the device to us that can be arranged!